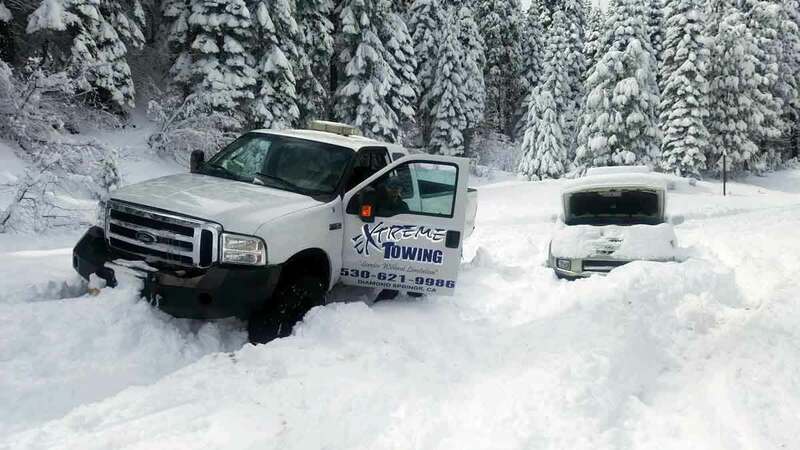 Extreme Towing provides immediate towing, roadside and recovery services to all points along US 50 from Folsom to South Lake Tahoe. With a fleet of light, medium and heavy-duty towing and recovery vehicles, our experienced recovery team is prepared to resolve your issue. Contact our dispatch center now at 530-621-9986. With over 100+ years of combined towing and recovery experience on staff you can count on the Extreme Towing team to provide expert, safe and affordable off recovery services. 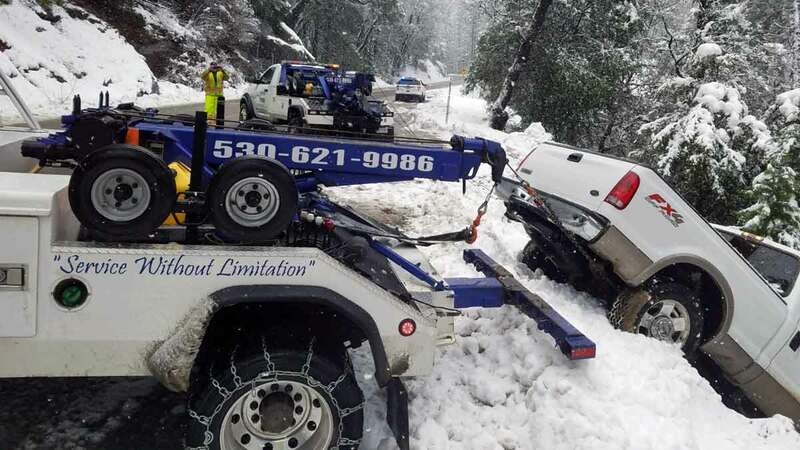 We routinely provide off road recovery, mud, swift water recovery, snow and ice recovery along US 50 and to all areas of El Dorado County. Extreme Towing offers 4x4 off-road recovery services along the Mormon immigrant trail. We also service both the Wentworth Springs Road access point in Georgetown, CA near the Loon Lake Spillway, Weights Lake, Ice House Reservoir & Look Lake. Our team has years of experience extracting cars, trucks, Jeeps, UTVs and ATVs from difficult recovery situations. You can count on us to get your vehicle out of any jam.